Windows 10 Redstone 4 and Redstone 5 update will roll out in 2018. 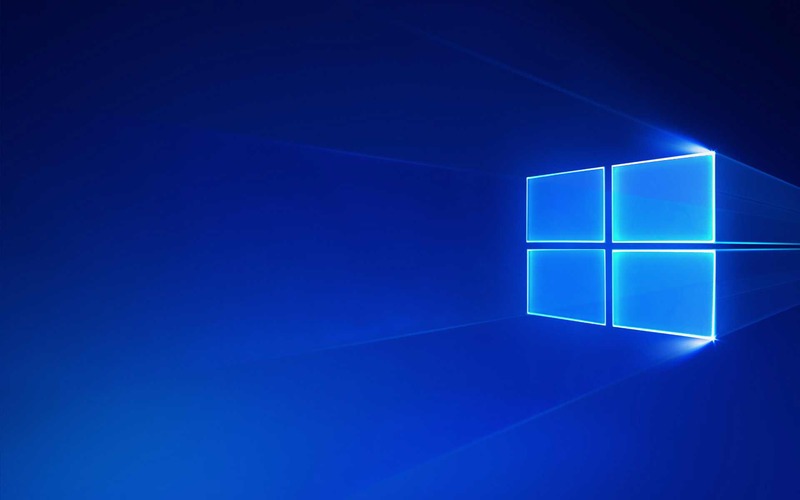 Microsoft has today confirmed that Windows 10 Redstone 3 will roll out in September 2017. In addition, the company will release Windows 10 Redstone 4 and Redstone 5 in 2018. Microsoft is now planning to release two major updates every year. Windows 10 Redstone 3 insider preview builds are now available for fast ring Insiders.